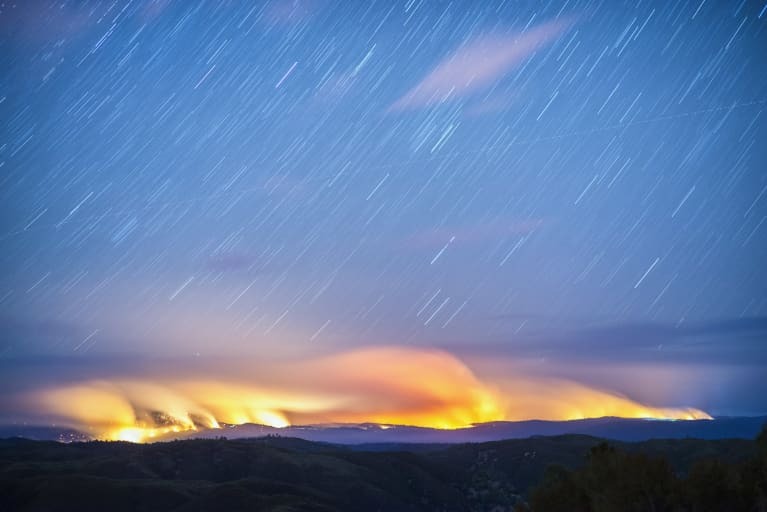 You feel that faint warm breeze? That means it's almost time for T-shirts, sandals, and cold beverages. 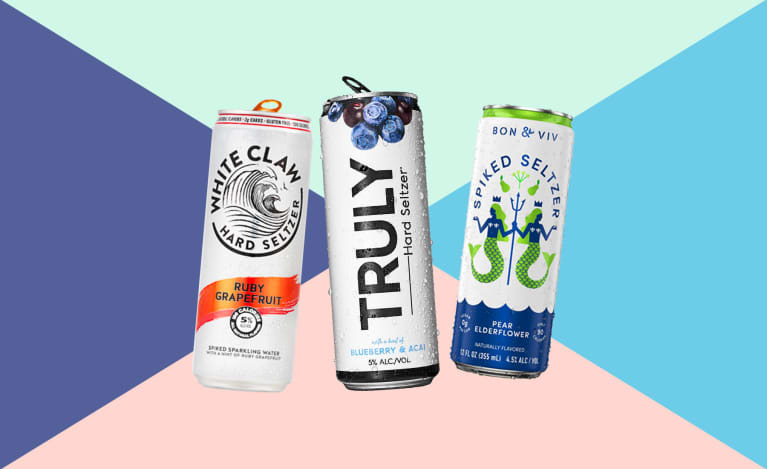 If beer isn't your jam and wine gives you a headache—or you just want to switch things up—you might find yourself reaching for a refreshing, not-too-sweet boozy seltzer. Next, make sure you actually enjoy it. This might seem like a no-brainer, but with the surge in popularity of low-carb diets like keto, some people default to hard seltzer as their "only option" regardless of taste. 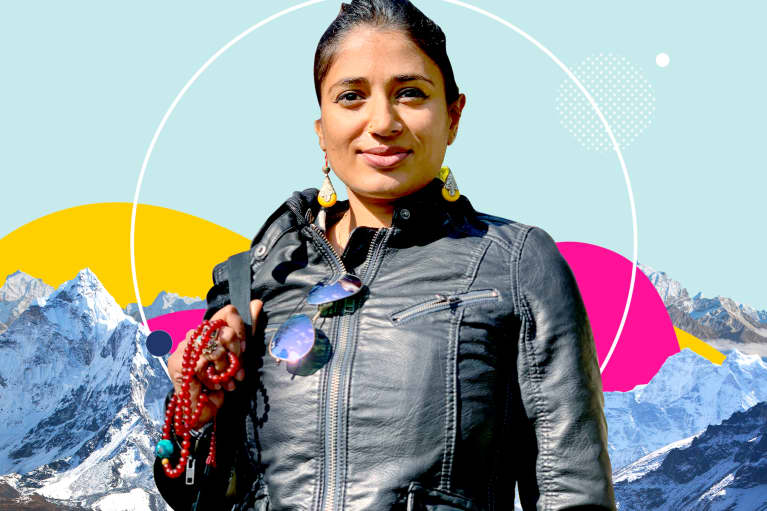 "In general, I encourage choosing whichever beverage you'll feel most satisfied with so you don't feel like you need more to hit your sweet spot," says Cording. 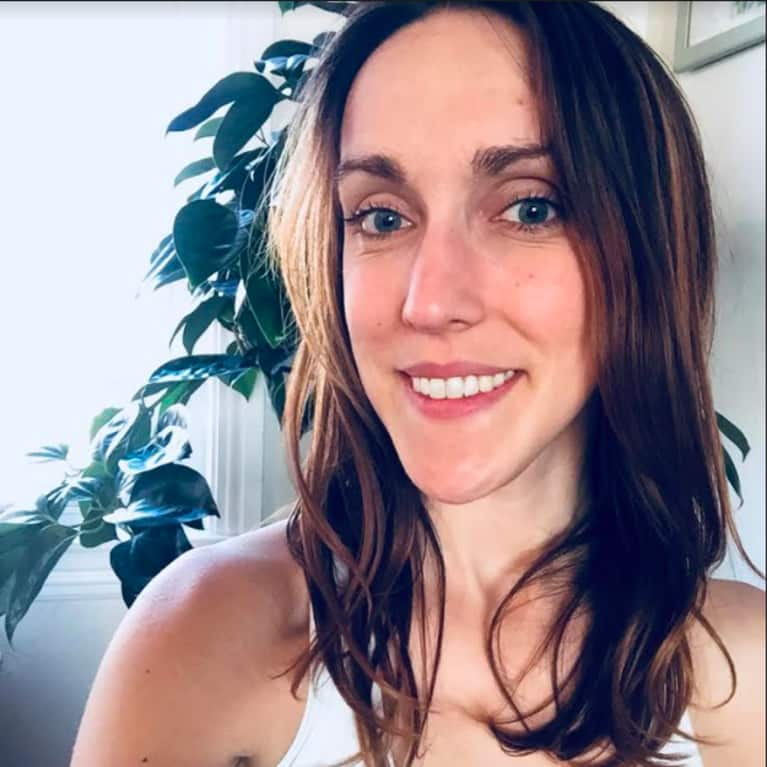 "I would rather see someone drink the 150-calorie glass of wine they love over 300 calories of a hard seltzer they're not too jazzed about but are drinking because it's fewer calories or carbs per serving." 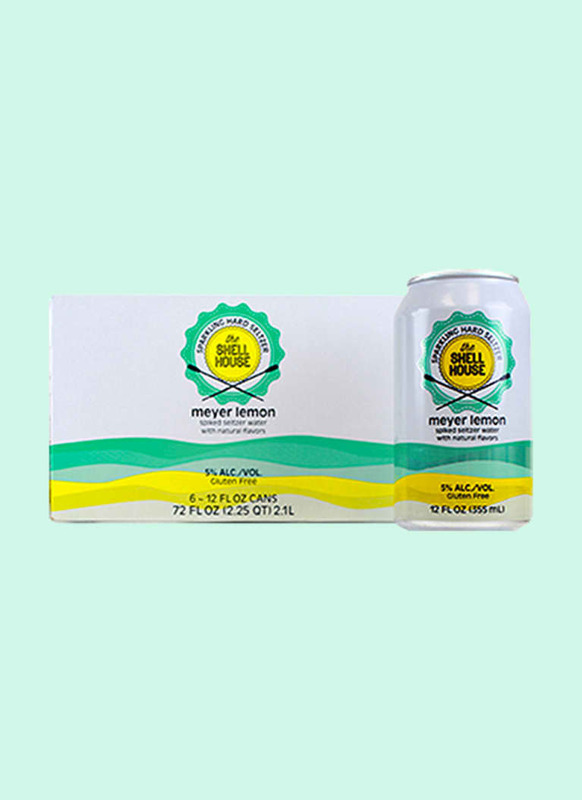 All that said, several new hard seltzer options with clean ingredients and unique flavors have hit the market, upping your chances of finding one you truly enjoy. 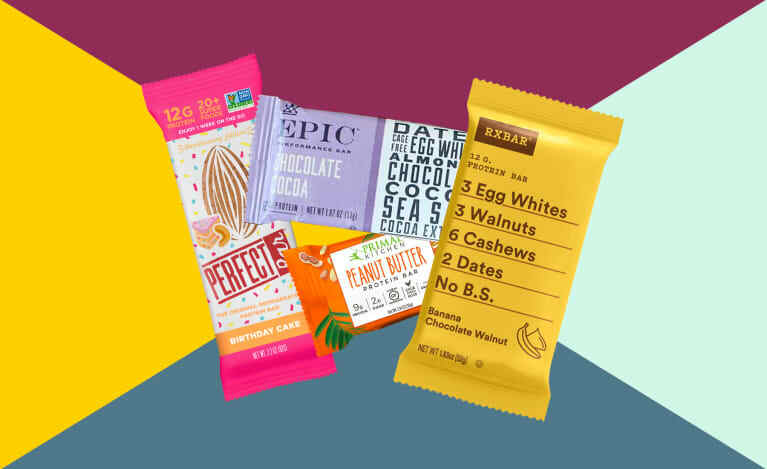 Here, we've rounded up our favorites, all of which are gluten-free, low-sugar, and big on taste. 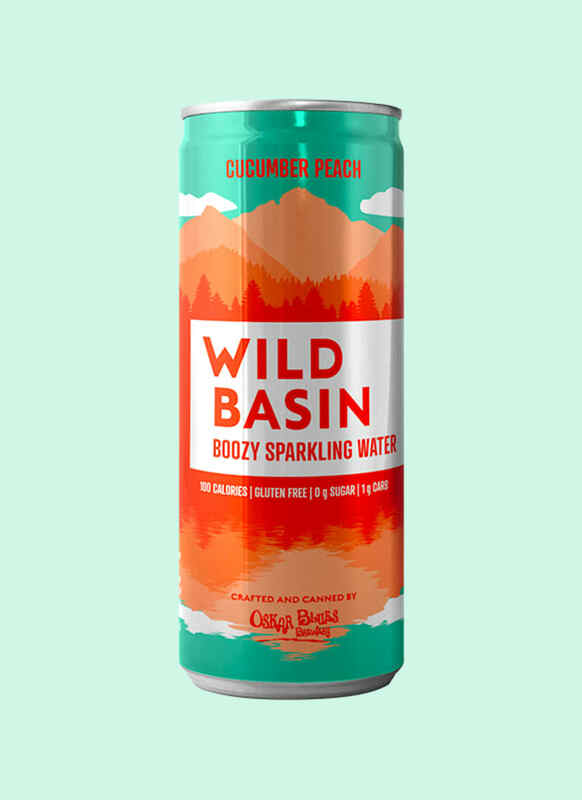 The newest of the bunch, Wild Basin Boozy Sparkling Water (5% ABV) comes in some of the most refreshing flavor combos we've seen. Our personal favorite: cucumber peach, which is like a bubbly spa water for grown-ups, leaving you relaxed AF after a long week. With zero grams of sugar and 1 gram of carbs, it won't weigh you down. While it's not available nationwide just yet, you can find it in NYC, LA, and several other locations. 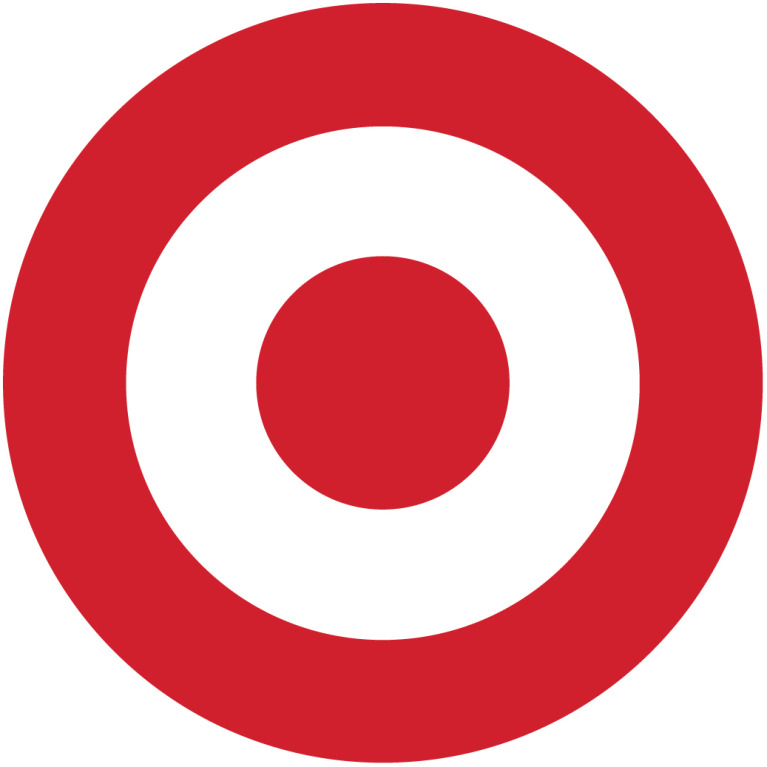 To find out if it's sold near you, click here. 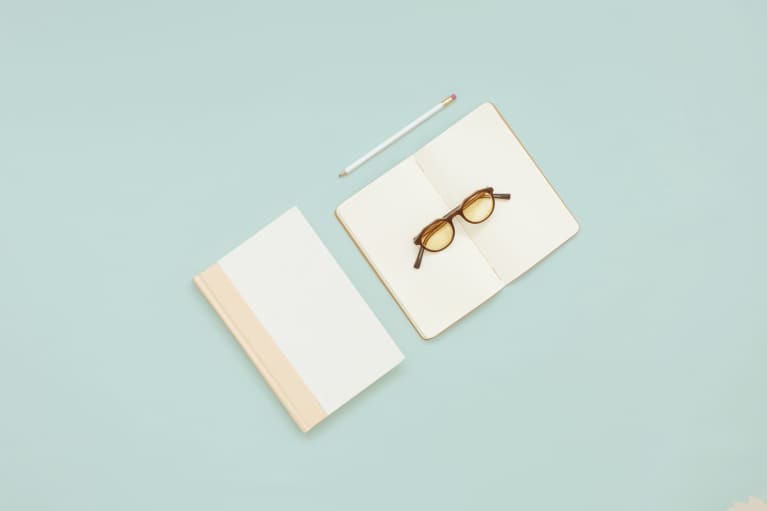 Sometimes you just want to keep things simple—we get that. 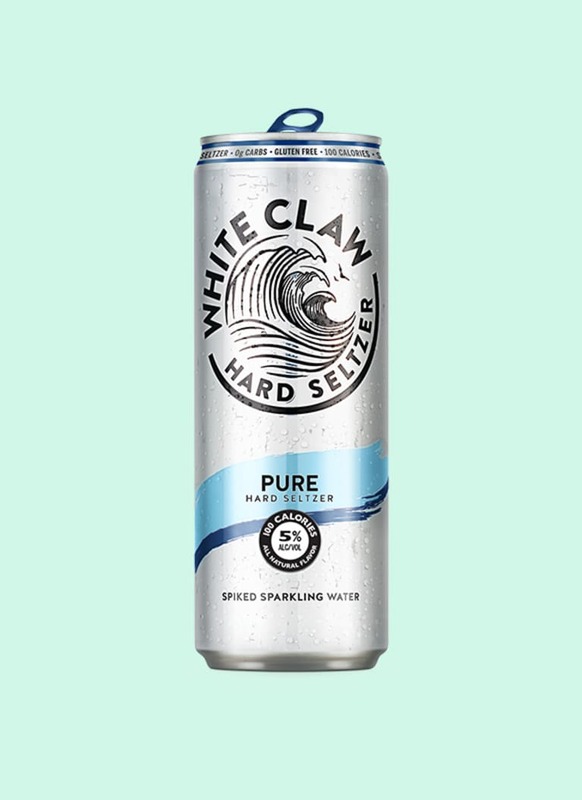 For those occasions, the newest addition to White Claw's lineup is just the thing. Pure (5% ABV), the first plain hard seltzer on the market, has a refreshing clean taste and clocks in at zero grams of sugar and carbs. 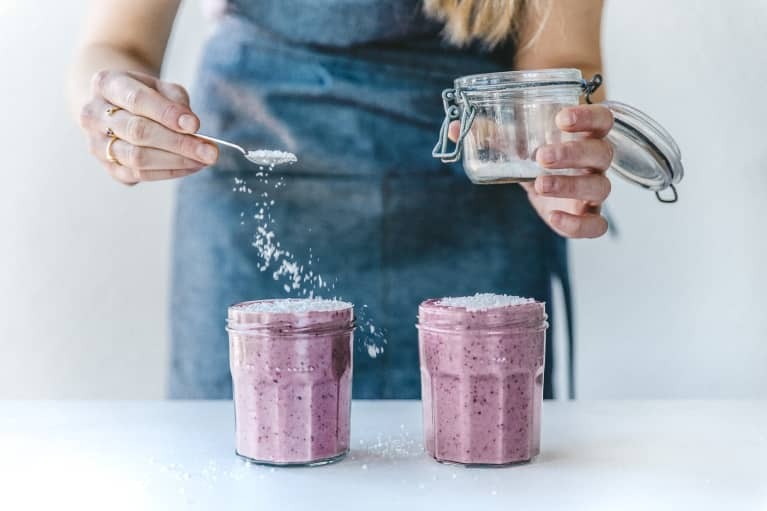 It's also perfect for adding your own flavor twist, like a splash of juice, drizzle of elderberry syrup, or dash of bitters. We're also big fans of their Grapefruit flavor. 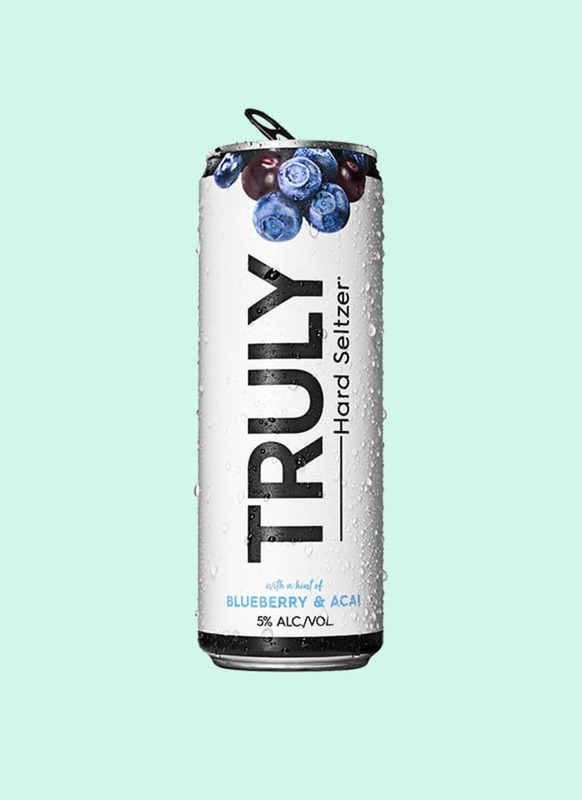 We're a little obsessed with Truly Hard Seltzer's Berry Mix Pack, which is perfect when you're feeling indecisive. The clear standout, however, is the Blueberry Acai (5% ABV)—a sophisticated spin on mixed berry. With 1 gram of sugar and 2 grams of carbs, it competes with the best of 'em for low-carb queen. 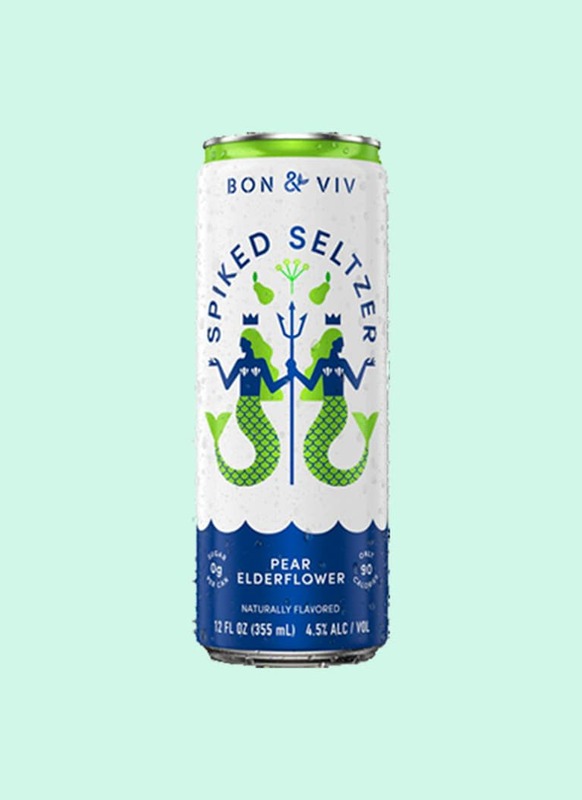 If you're drawn to natural fruit and botanical flavor combos, Bon & Viv Spiked Seltzer (4.5% ABV) is the brand for you. While our personal fave is Pear Elderflower, herbal enthusiasts may also enjoy Black Cherry Rosemary or Clementine Hibiscus. With zero grams of sugar and 1 gram of carbs, we really can't complain. Is there nothing Trader Joe's can't do? The Shell House (5% ABV), their own line of hard seltzers, is unsurprisingly delicious and available in two flavors: Meyer Lemon and Pomegranate (available at TJ's locations where beer is sold). 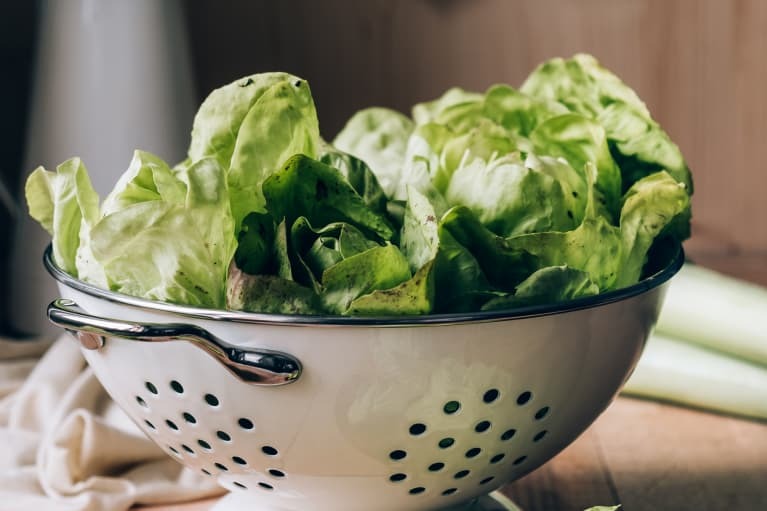 With 5 grams of carbs and sugar, it might not be the top pick for keto dieters, but it's still a light, refreshing, and totally delicious option. 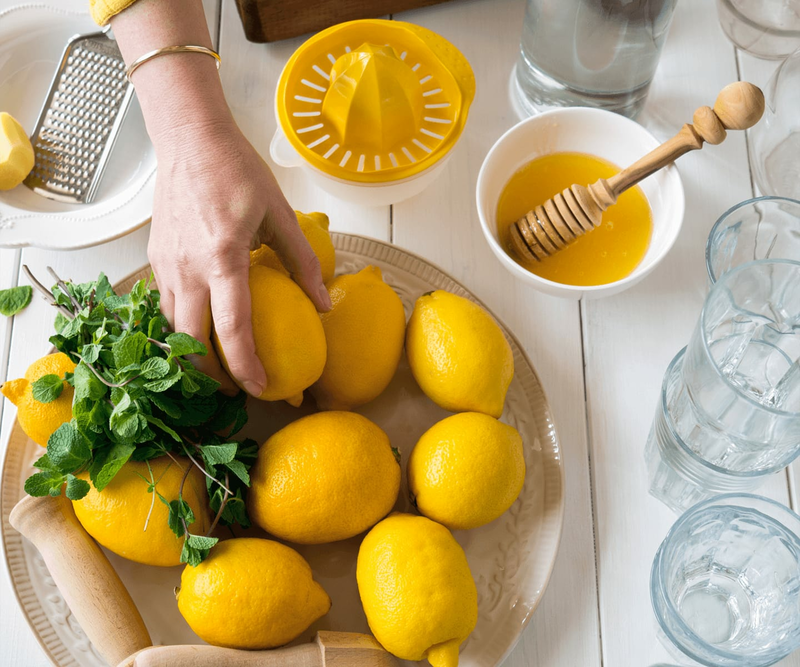 Pro tip: Go for the Meyer Lemon; it's like a boozy sparkling lemonade.